Great home on a huge lot with a big fully fenced backyard and no neighbors behind. 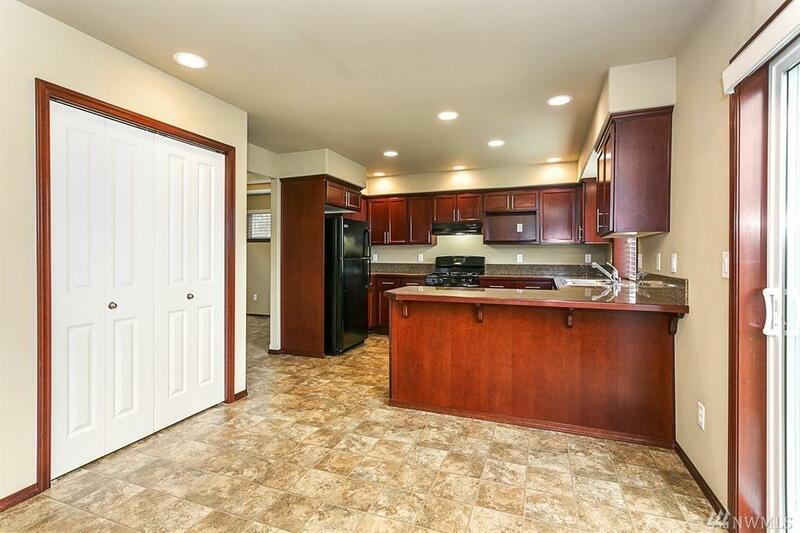 Home features granite counters, maple cabinets, double panel white painted doors, and hemlock mill work. 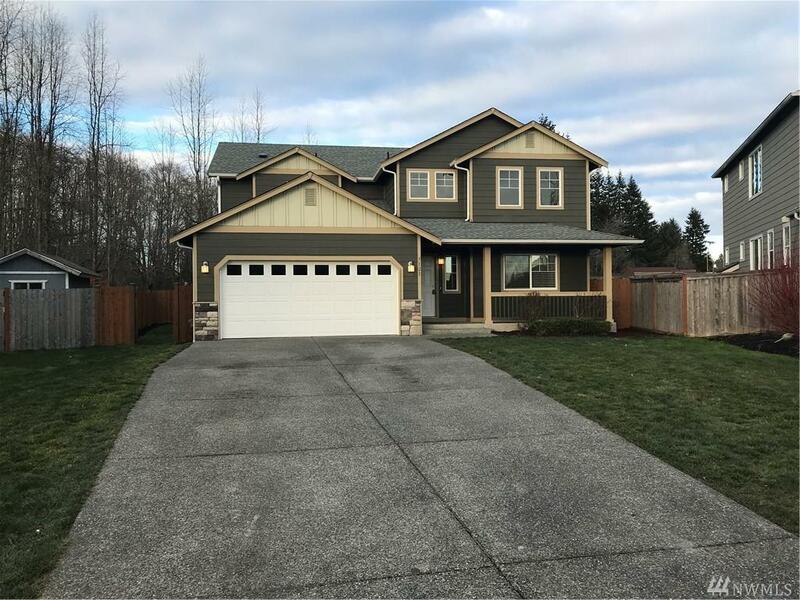 Great floor plan with a large family room, spacious kitchen with eating bar, separate dining area, huge utility room and a spacious master bedroom with 5 piece bath and walk in closet. 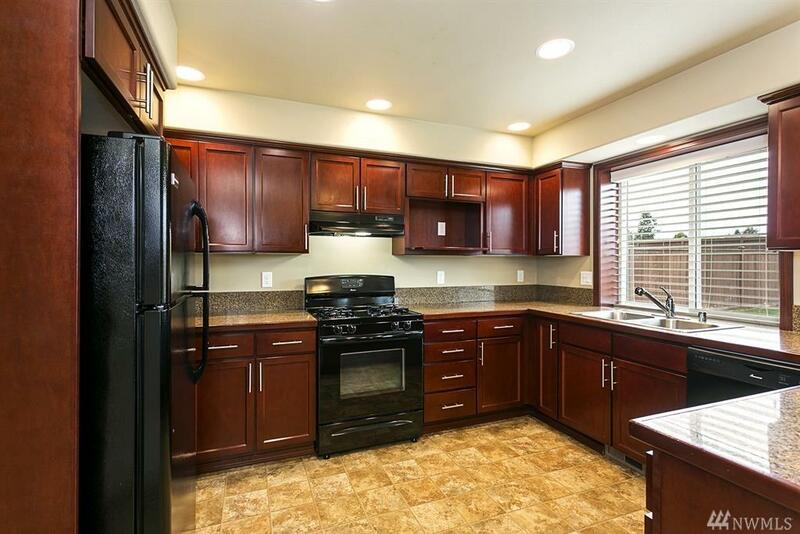 This home is in great condition and exceptionally clean. Ready to move in. 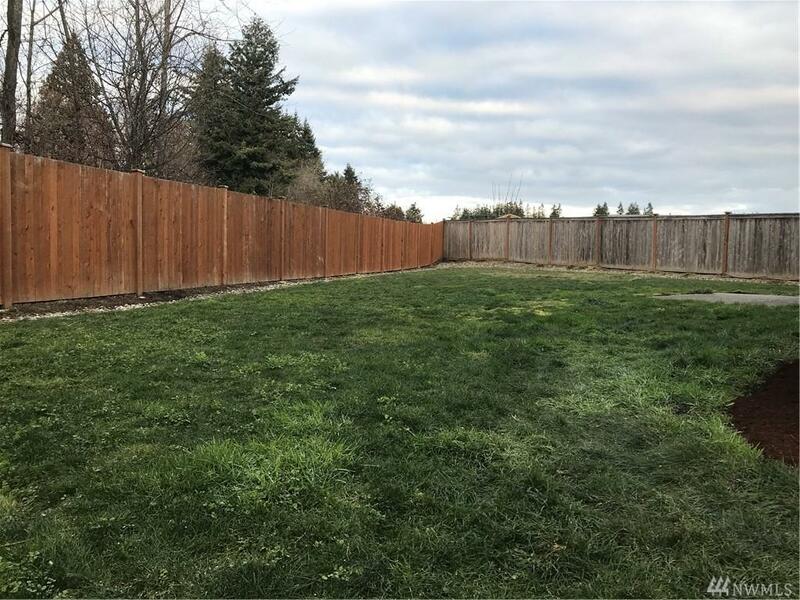 Great community close to I-5, schools and shopping.